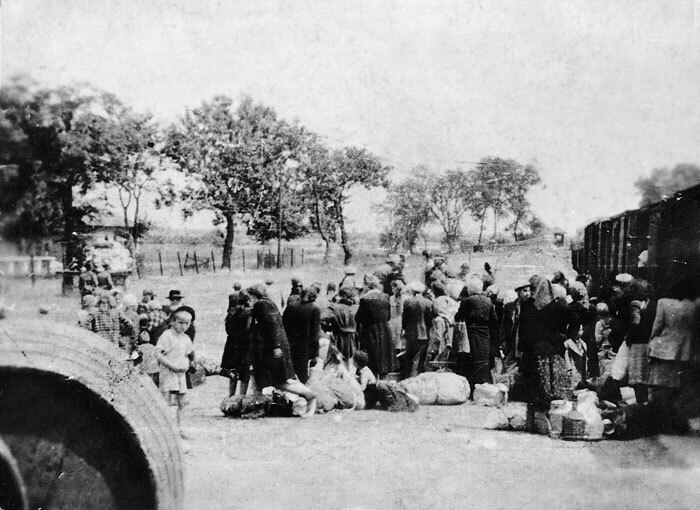 A Jew who was deported to Auschwitz from Hungary on the 24th of May 1944. 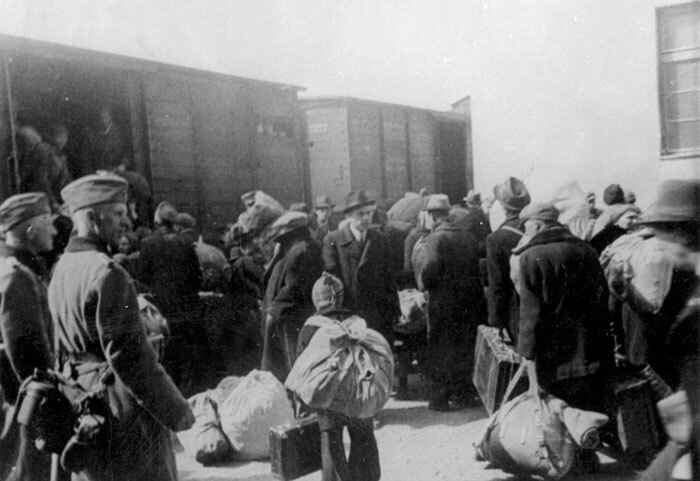 On arrival at Auschwitz he passed the selection and received the number 7141A. hospital Gute Hoffnung in Libiąż. 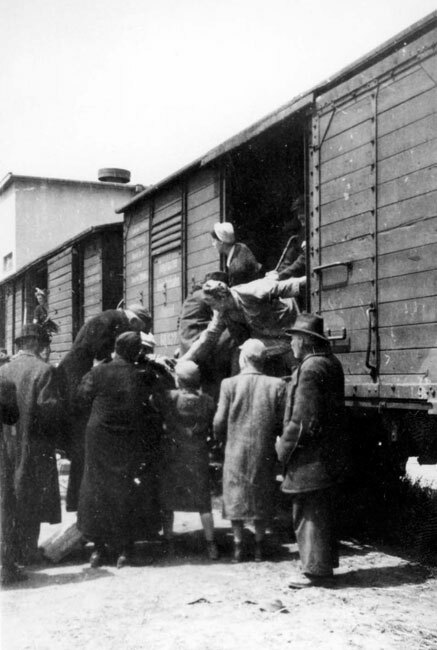 On the 24th of May 1944 an RSHA transport of Jews from Hungary arrived at Auschwitz-Birkenau. 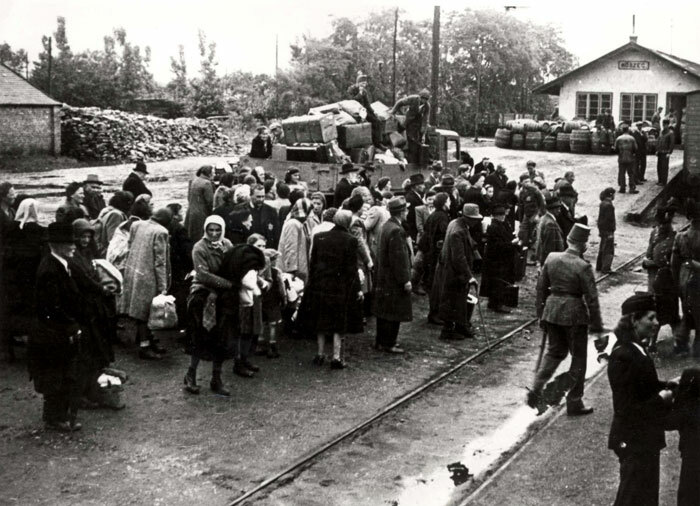 On arrival, following the selection, 2,000 of them received the numbers 5729A – 7728A. 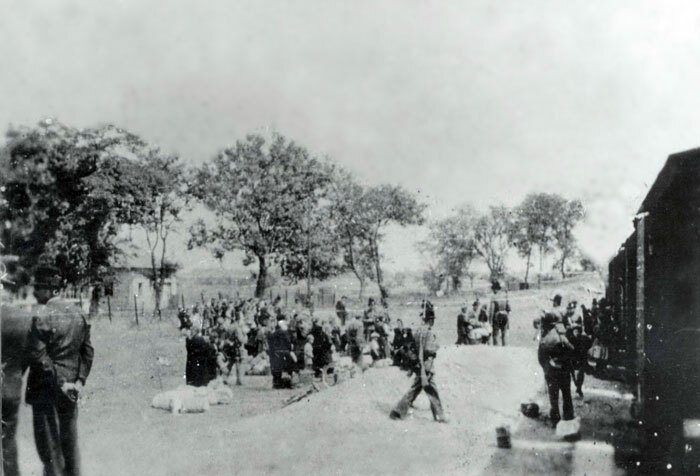 The rest were sent immediately to the gas chambers and murdered.